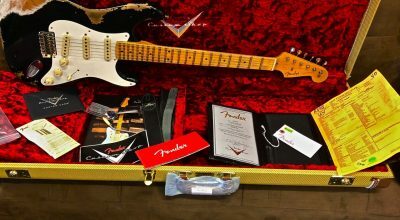 “New” Fender American Performer Stratocaster, Maple Fingerboard, Penny – On Order! “NEW” Fender American Performer Telecaster, Maple Fingerboard, Penny … On order! 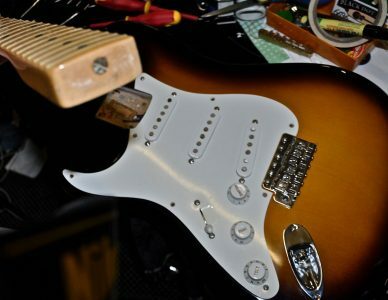 1951 Fender Nocaster Heavy Relic, Maple Fingerboard, Faded Nocaster Blonde …. New Arrival ! A Fender American Pro Jazzmaster, Maple Fingerboard, Mystic Seafoam – New Arrival!